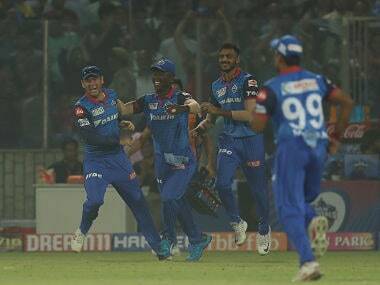 Ambati Rayudu's cheeky tweet, Kuldeep Yadav's teary-eyed night, Shikhar Dhawan's dance at the non-striker's, and more in this week's lighter side of IPL 2019. 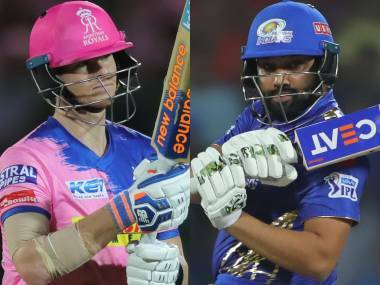 Check out some of the best photo highlights from match number 32 of the IPL between Kings XI Punjab (KXIP) and Rajasthan Royals (RR). 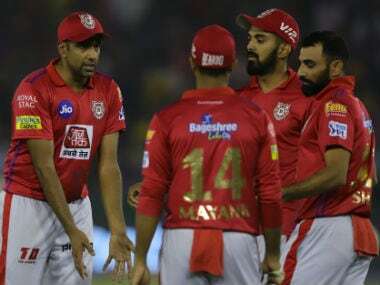 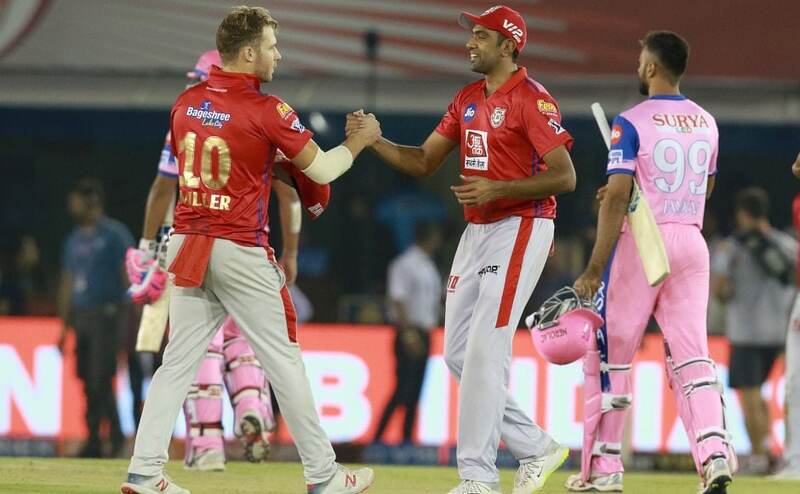 Opener Rahul hit a 47-ball 52, while Ashwin (2/24) smashed 17 off four balls in the last over as Punjab jumped to fourth place on the points table. 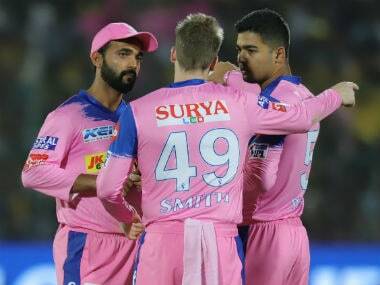 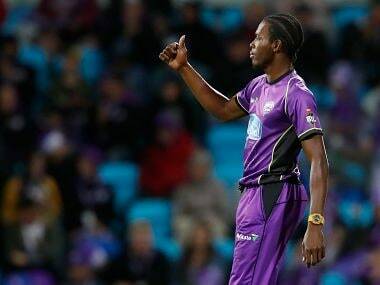 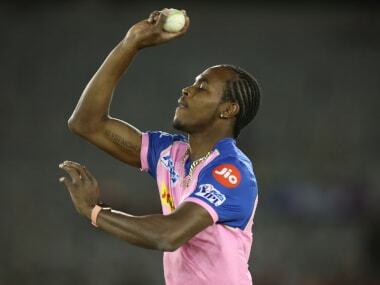 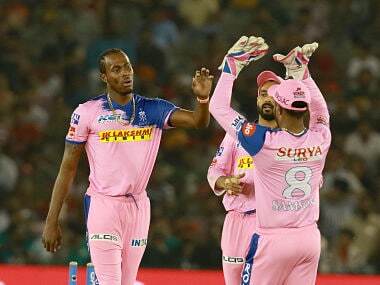 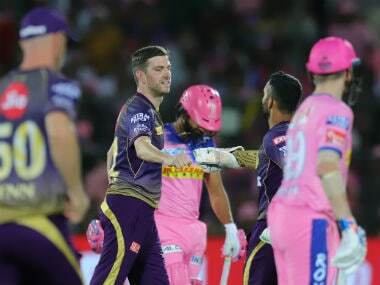 Kolkata Knight Riders (KKR) made better decisions, both before and during the game, to the point where, if you disregarded the pink shirts in the stands, it felt like a home game for KKR.